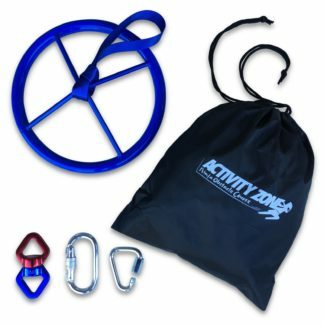 SATISFACTION GUARANTEE: As a family-owned company committed to fun, Activity Zone is the one-stop shop for ninja line products! 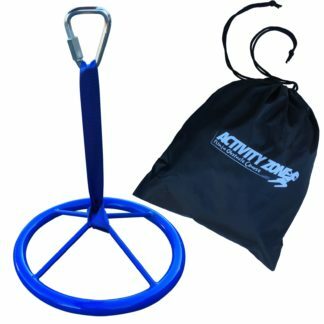 If you don’t love our obstacle course accessories, just let us know and return it for a full refund using our money back guarantee. 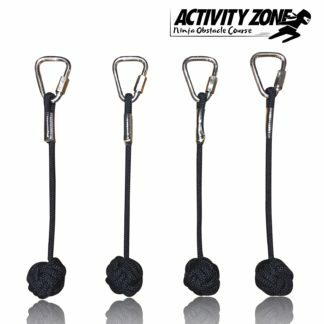 Activity Zone is the one stop shop for all your ninja line obstacle course needs.